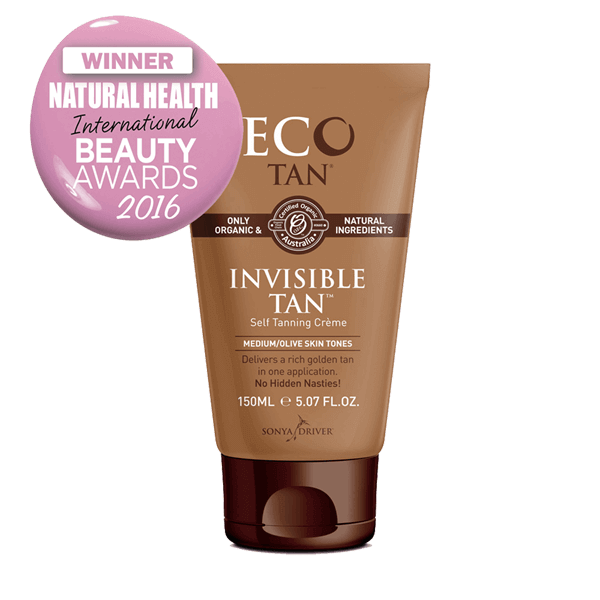 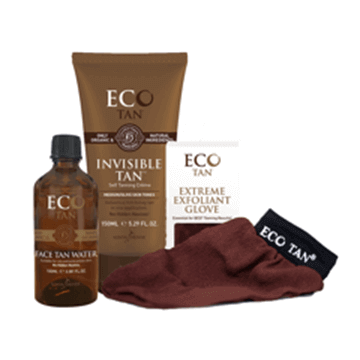 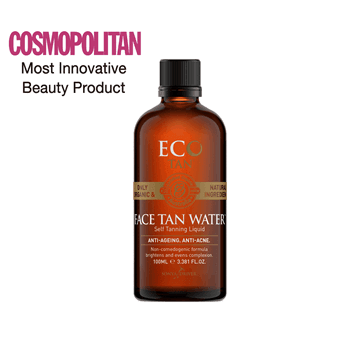 EcoTan's Invisible Tan 150ml is an organic self tan that hydrates and nourishes your skin without any hidden nasties. 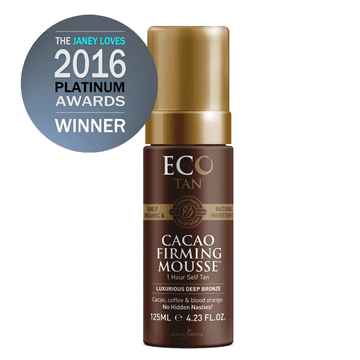 Goes on clear and has a rich tone with just one application. 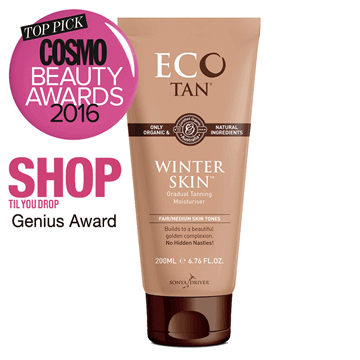 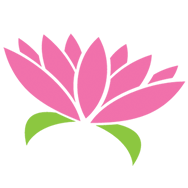 Certified organic by the Organic Food Chain, Cruelty Free and Vegan.